"Be the boss of your own brunch” every Sunday at Granite City with its new Lawless Brunch, where whatever you say goes! 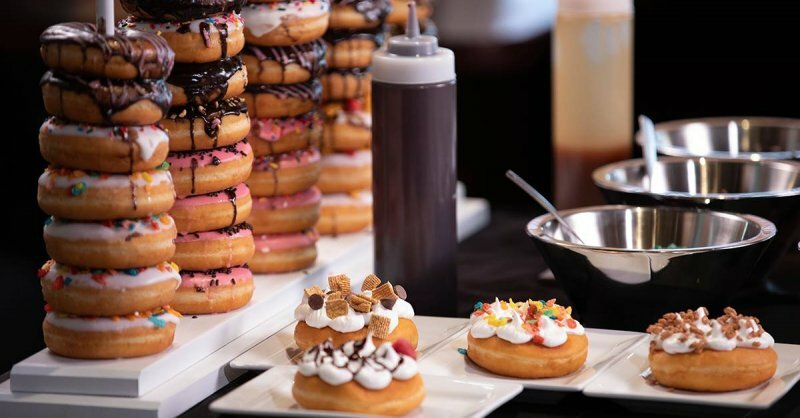 At the Donut Creation Station, you can create the donut of your dreams. Start with a warm donut fresh from the ovens and pile on your toppings – everything from sprinkles and coconut to your favorite cereals and bacon. Then drop by the Egg Creation Station to craft your own breakfast sandwich. Choose your bread, eggs and your favorite meats, veggies, cheeses and sauces. 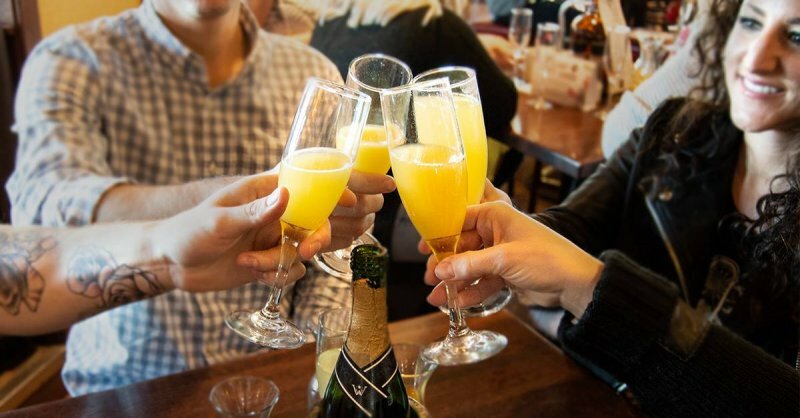 Don’t forget about brunch beverages. Dive into The Bloody Mary Experience and select your heat level, vodka and garnish. For something less spicy and more sparkly, opt for the Infinite Mimosa! Whether you’re craving brunch on the weekend or in the middle of the week, 3 Squares Restaurant will help you out with its always-available breakfast menu. Try the meatloaf hash with a creamy bearnaise sauce, the spinach frittata or the breakfast bowl with salsa and black beans. 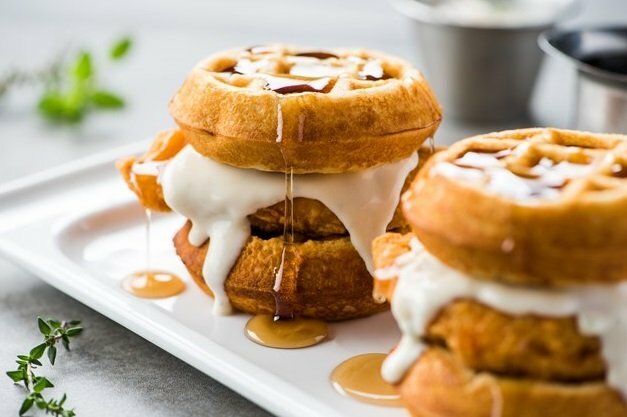 For a full-on carb-loaded brunch, enjoy the selection of waffles, cakes and French toasts, including its famous Dixie Chicken & Waffles with sausage gravy or Killer Banana Waffle with praline sauce. Take a walk on the spicy side with the breakfast burrito, the Chilaquiles with chorizo, pico de gallo, black bean puree and lime sour cream, or the Uptown Omelett with avocado-tomato salsa. 3 Squares’ full bar ensures you can top off your brunch with the perfect beverage. Bonus Tip: Enjoy a relaxing brunch on the dog-friendly patio during the warm-weather months! Another spot where brunch isn’t reserved for Sundays is the Mad Hatter Restaurant & Tea House. Situated in an historic house on the banks of the Rum River in Anoka, Mad Hatter provides a truly unique dining experience with its fabulous high tea services and scrumptious brunch menu. A dish not to be missed is the Crab Cake Tweedle Puff – an herbed crab cake, poached egg, sautéed artisan greens and hollandaise sauce stacked inside a pâte á choux pastry puff, served with a choice of soup, honey-lavender dressed greens, brunch potatoes, sweet potato fries or grits. Wow! More options that will get your mouth watering include the Pulled Pork Stuffed French Toast, Pumpkin Apple Stuffed French Toast, Pepper Bacon-Sausage Benedict and the meat and veggie skillets. Everything can be enjoyed with a gigantic mimosa. Step into Claddagh Irish Pub and step out of the ordinary. 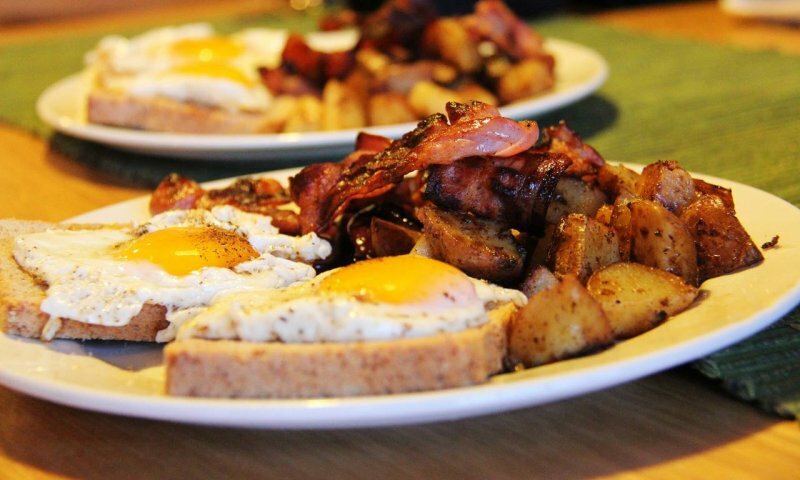 Every Sunday this authentic Irish pub serves a traditional breakfast from 9 a.m.-2 p.m. with live music at 11 a.m. 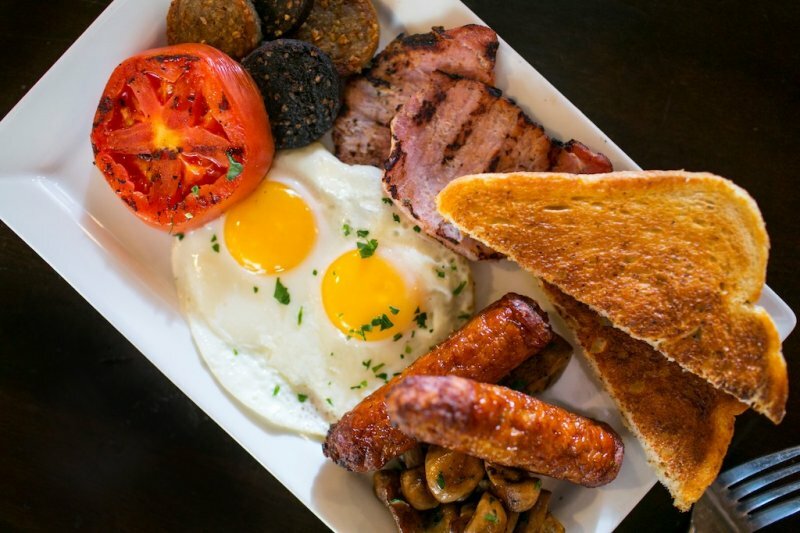 The full Irish breakfast includes rasher bacon, sausages (also known as “bangers”), baked beans, eggs cooked to order, sautéed mushrooms, grilled tomatoes and toasted Irish soda bread. What distinguishes an Irish breakfast from a full British breakfast is the inclusion of black and/or white pudding, both types of sausages from Britain. The main beverages to drink with an Irish breakfast are orange juice or tea, but we also recommend ordering a craft cocktail from the full bar. 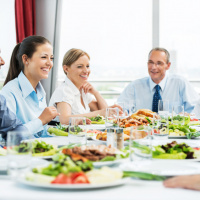 If you have a bottomless appetite for brunch, head to the delicious Sunday brunch buffet at Roasted Pear where you can get in line again and again for your favorite breakfast foods. Have your fill of scrambled eggs, cheesy hashbrowns, smokehouse bacon, French Toast sticks and Belgian waffles off the buffet line, and Eggs Benedict are made fresh to order and included in the brunch price. 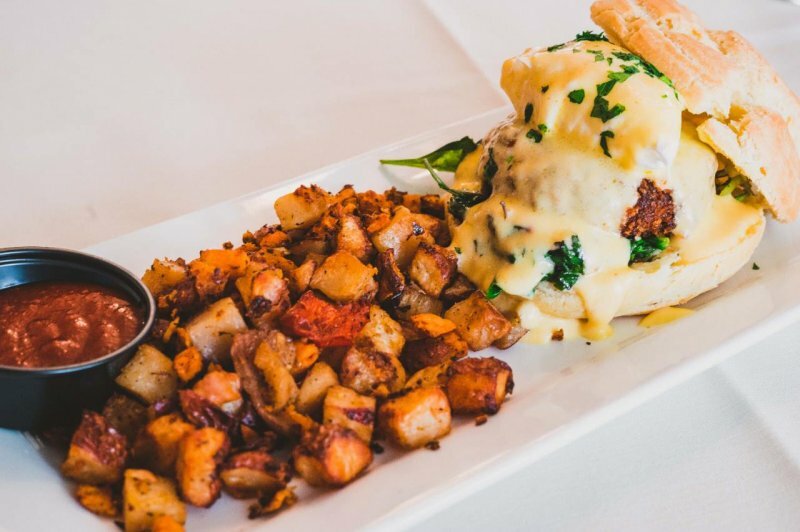 Choose the Classic Benedict, or mixed it up with chorizo sausage, smoked salmon or the Florentine Benedict with sautéed onions and spinach. 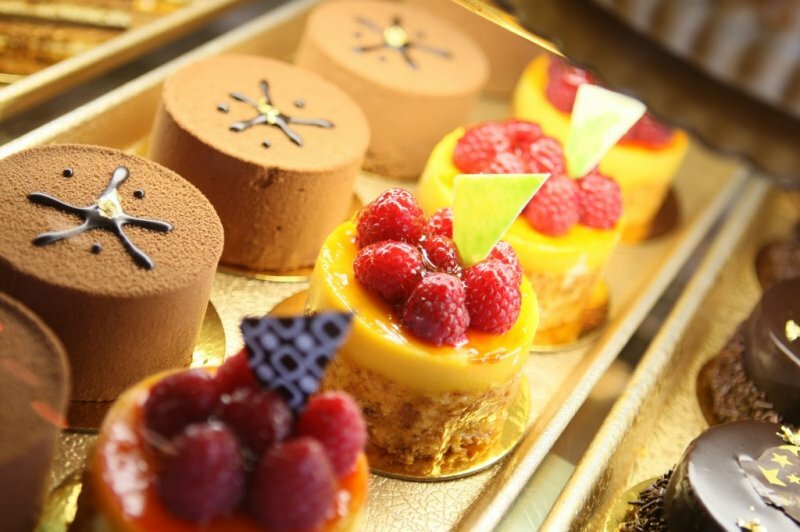 Mini-assorted pastries are available, so you can have more than one, guilt-free. Several lunch items are available, such as fried chicken, so you can craft your own chicken & waffles. Breakfast is served every day at Patrick’s Bakery & Café in The Shoppes at Arbor Lakes. Its classic egg dishes make for a bighter lunch, perfect when you’re heading out to spend the afternoon shopping. You can also build your own omelet and try Patrick’s Omelette Croissant. The delicious quiches are perfectly cooked and served warm with a fresh side salad. Patrick’s is also one of the best places to sample delectable puff pastries, croissants, Danishes, turnovers and muffins. Forget the golfing for a moment and concentrate on the unexpected brunch menu at Topgolf, available all week! A win-win is the Ultimate Breakfast Flatbread made with scrambled eggs, pecan-wood smoked bacon, roasted tomatillo and salsa, a three-cheese blend and pico de gallo. Or get your day started off right with the Chorizo & Egg Sliders, Chicken & Waffle Sliders, hearty Breakfast Burrito or Texas Brisket Hash Skillet. And when a burger is all you’re craving, opt for the Sunrise Burger with a fried egg. Get creative with your brunch cocktail and build your own mimosa with fresh orange, ruby red grapefruit, pineapple or cranberry juice. There is also the “Man-mosa” made with Proseco, orange juice and Blue Moon Belgian White. Known more for its wings and beer on game days, you can count on Mad Jack’s Sports Café for brunch. Here you’ll find the only spot in Minneapolis Northwest that serves Breakfast Pizza – a 12” pizza crust topped with Alfredo sauce, mozzarella cheese, scrambled eggs, bacon and sausage! Other breakfast options include the Steak & Eggs, French Toast, Mad Jack’s Skillet and Jack’s Mad Muffin. The Breakfast Sandwich, Breakfast Burrito and Jack’s Mad Muffin are served with tater tots – and it’s never too early in the day for tots! 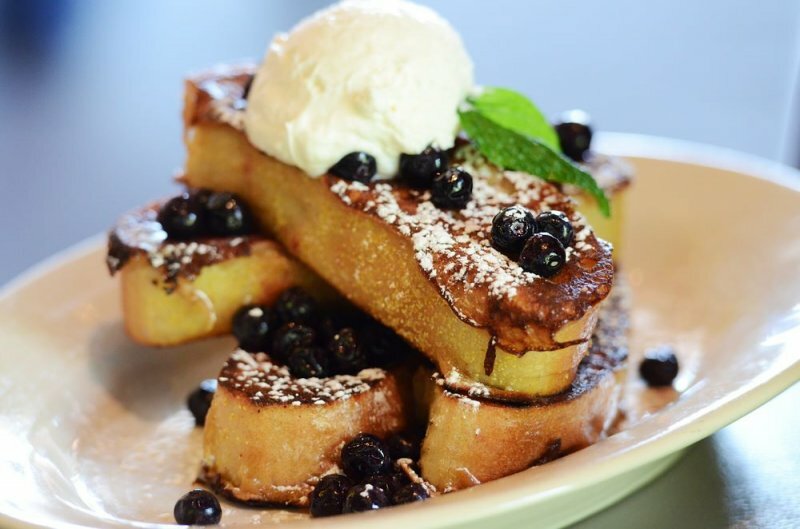 If it’s been a hard week, you deserve to reward yourself with a classy brunch at Pittsburgh Blue. Savor the Prime Rib Benedict or Prime Rib Hash, and there’s no wrong choice when it comes to the steak and eggs – choose from hanger, sirloin, ribeye, filet and bone-in NY strip. Start with an appetizer of of Bourbon-Maple Glazed Bacon, a side of creamy bleu hash browns or house-made English muffins. And if you’ve been up for a while, Pittsburgh Blue’s lunch menu is sure to satisfy. Craving an old-fashioned diner experience? Head straight to Fat Nat’s Eggs in Brooklyn Park. This well-loved, locally owned diner pulls no punches and packs no pretense with its menu of simple, hearty breakfast and lunch offerings. Choose from eight different kinds of Benedict including the Bacon Avocado Benedict or the David Benedict made with corned beef hash. Excellent specialties like Fat Nat’s Slider and the El Jefe Omelette with homemade spicy salsa might also be up your alley. Sammy’s Triple Fruit Fritter with apple, raspberry or blueberry is as sweet as can be – you don’t even need syrup! The parking lot is always full on Saturdays and Sundays, but like any standout diner, the service is prompt and the cooks are efficient, so you never have to wait long. Another hidden gem and local favorite is Lily’s Café, where there old-fashioned food meets old-fashioned prices. Choose from delicious breakfast options, soups, sandwiches and daily specials. The café uses Kramarzuk’s Polish Sausage – a favorite local sausage vendor producing high-quality sausage right here in the Twin Cities. Lily’s sausage gravy is not to be missed. If you’re looking for an uncomplicated breakfast, this is the place to be. In need of a quick breakfast that you can grab-and-go but still want it to be fresh and delicious? 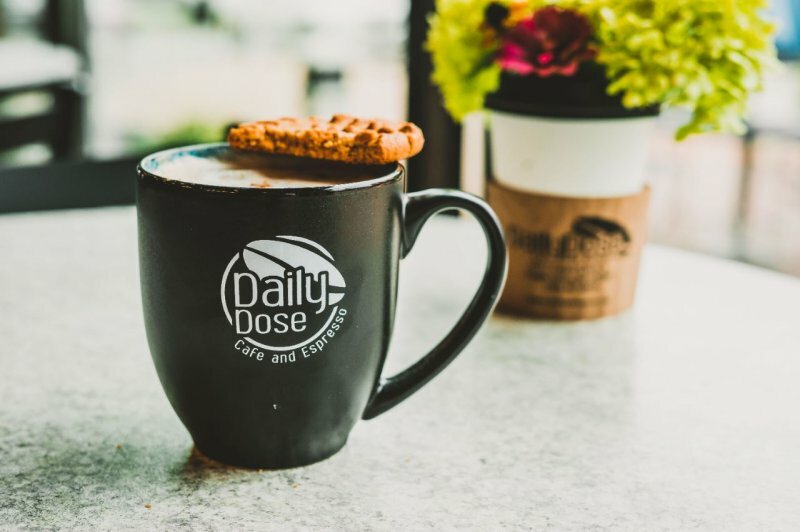 Swing by Daily Dose Espresso and Café, with locations in Brooklyn Park and Maple Grove. Enjoy the Breakfast Panini, a savory combination of egg, sausage, cheddar, green peppers, roasted red peppers, onion and chipotle aioli all bursting with flavor. Lighter options include yogurt parfait, premium oatmeal and a plethora of muffins, scones and biscotti. Pair any edibles with a seasonal latte, cafe au lait, espresso, hot chocolate, cappuccino, mocha, Americano, cold press, chai tea latte or hot tea. 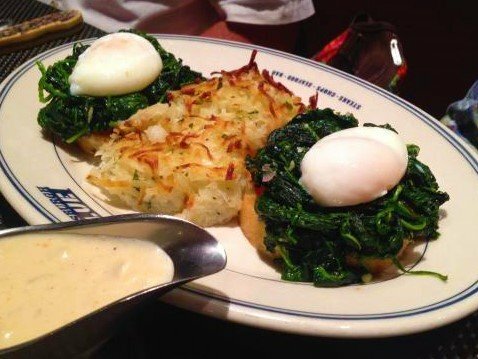 Let us know what your favorite brunch spots are in the Twin Cities! Share your culinary adventures on Facebook, Twitter and Instagram with the hashtag #WeLoveMNW. 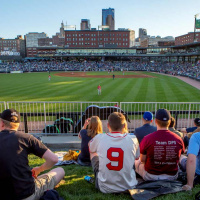 For more great foodie finds, check out our Top 15 Dining Discoveries to Satisfy Your Cravings and our Top Picks for Healthy Options and Special Diets in Minneapolis Northwest. Celebrate spring at Historic Eidem Farm! Celebrate Brooklyn Park’s potato heritage at the annual family friendly Tater Daze!